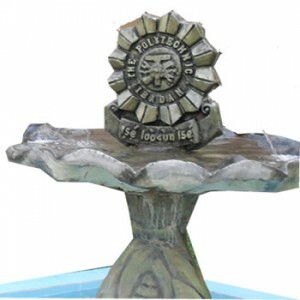 Polytechnic Ibadan [Ibadan Poly] Higher National Diploma, HND Entrance Examination Schedule/Admission Screening Dates for 2018/2019 Academic Session. This is to inform all Full-Time Higher National Diploma (HND) applicants of the Polytechnic Ibadan that the entrance examination schedule for 2018/2019 Session has been announced. The date for examination for all HND applicants of the institution had been stated to on 26th to 28th of September.